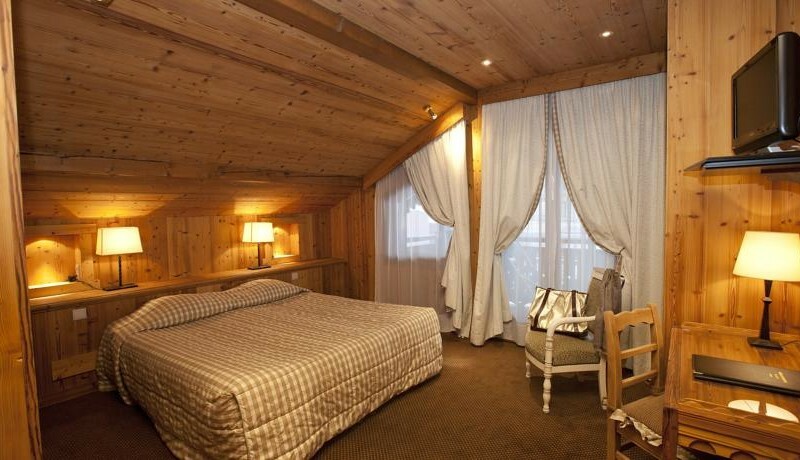 This delightful hotel is located on the Tourist Office square in Morzine and is only 5 minutes walk from the slopes, ski schools and Pleney lift system for the Les Gets ski area. 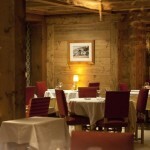 Also, we must not forget its a great restaurant serving Savoyard specialties. 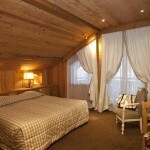 The Hotel Le Samoyede is located in the centre of Morzine and in the heart of Les Portes du Soleil ski area. Its central location in the village square makes it convenient for the Pleney and Super Morzine lift systems. It is also great for shops, bars and restaurants. 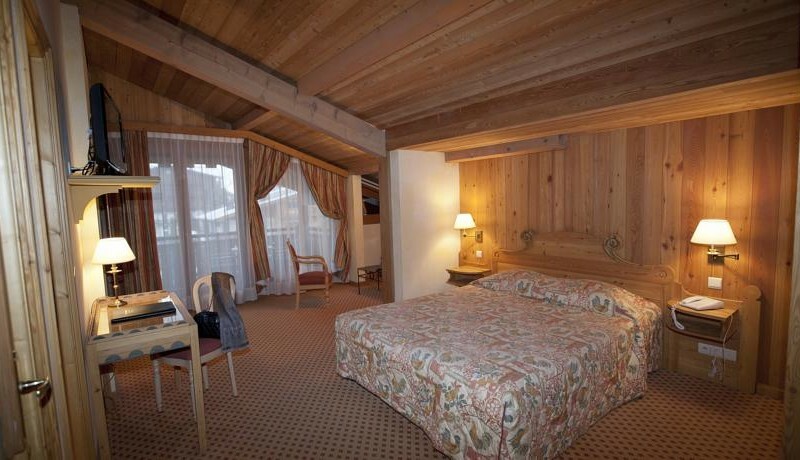 Its decor is traditional alpine and comfortable with all the rooms individually styles and with their own unique personality. 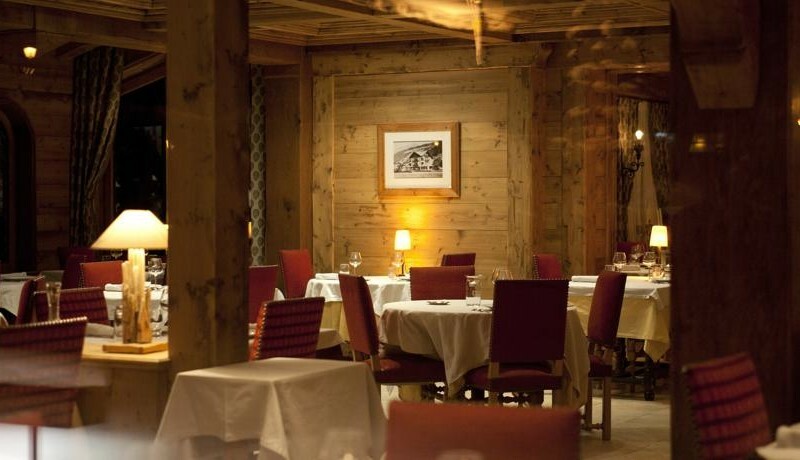 The L’Atelier d’Alexandre restaurant offers wonderful Savoyard inspired food, there is also and bar and outside terrace. 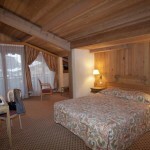 single, standard double/twin room, duplex room, classic junior suite, deluxe room and suite. We will be there to meet and greet you when you arrive. Return airport transfer, equipment hire, activities, lift passes, childcare, ski/snowboard lessons.